1. 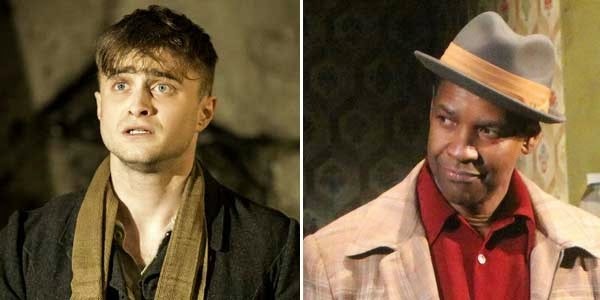 A Fifth New Play But Not Musical? This year was the first for the Tony's, allowing a fifth spot to open up for Best New Play and Best New Musical. Though considered a "weak" year (but don't we say that nearly every year now? ), the nominators gave a fifth spot in the Best New Play category and not the Best New Musical, knocking out contenders like Rocky, The Bridges of Madison County, and If/Then. 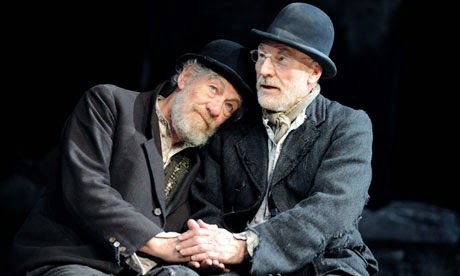 Ian McKellen and Patrick Stewart brought everyone's favorite bromance to Broadway in a double bill of Waiting for Godot and No Man's Land. Beyond their newfound Internet trending persona, the duo offered some acclaimed performances yet neither were nominated for Best Actor nor were their shows. 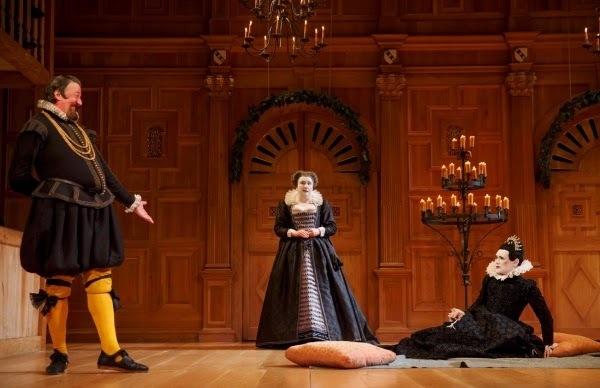 Speaking of double bills, the gender-blind Twelfth Night fared much better than Richard III, garnering seven nominations including three in the Best Supporting Actor category for Paul Chahidi, Stephen Fry, and Mark Rylance. Now the question remains: will they wash each other out for votes leaving the door open for Reed Birney or Brian J. Smith? 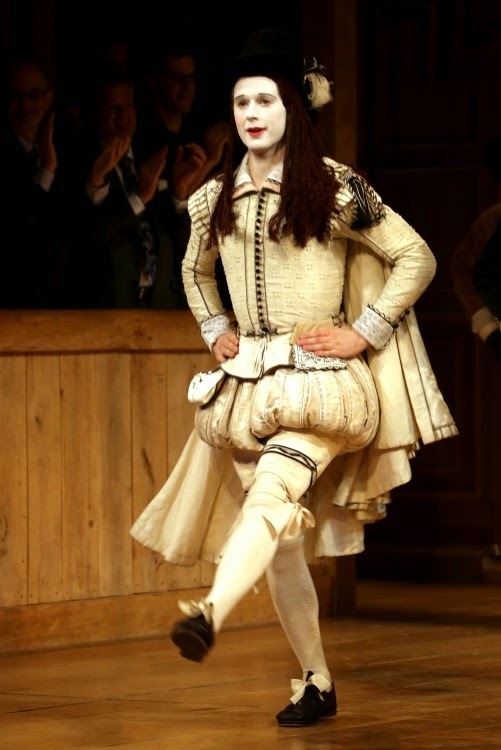 I mean while we're on Twelfth Night, Samuel Barnett snagged a nomination in the hefty category for his turn as Viola knocking out heavy hitters like Denzel Washington and Daniel Radcliffe. Does Barnett have a chance against Walter White himself? With another season of Hollywood types on the Great White Way, some performances were neglected. While Washington, Radcliffe, James Franco, Dule Hill, Zachary Quinto, the entire cast of The Realistic Joneses and many others didn't get recognized, there was shock within the theater community with heavy hitters like Alex Timbers and Sam Gold being left off the Best Director lists.